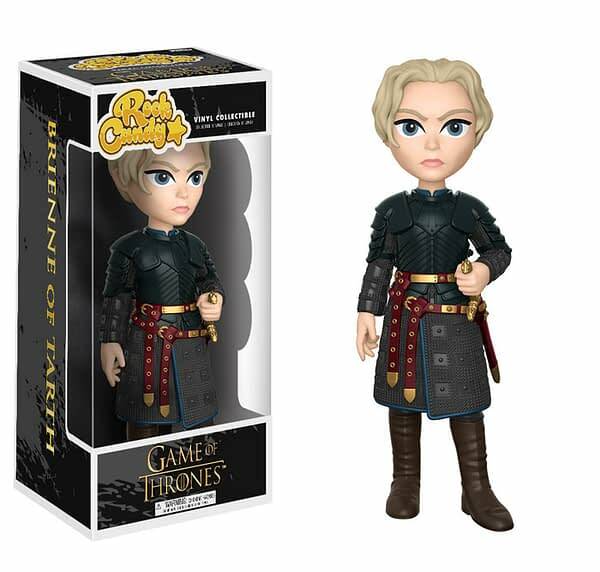 Funko has released quite a few game of Thrones collectibles over the years, so a new wave coming out is not surprising news. With the show returning in a couple weeks and anticipation reaching a fever pitch, they have gone ahead and revealed a new wave of Dorbz collectibles, Rock Candy figures, and a Pop two-pack that should prove to be quite popular. Arya Stark, Jon Snow, and Melisandre. 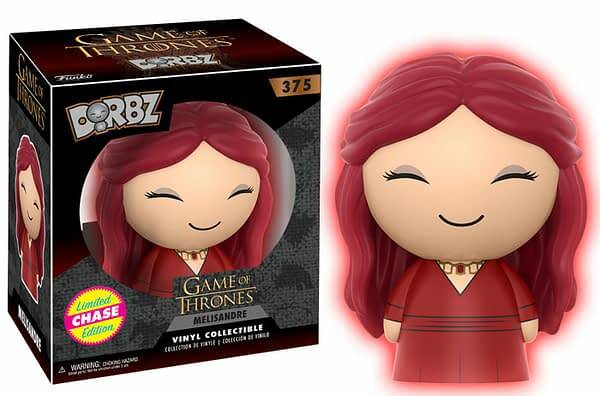 chase edition: Only 1- in-6 Melisandre Dorbz produced will glow red! are reimagined as Rock Candy figures! 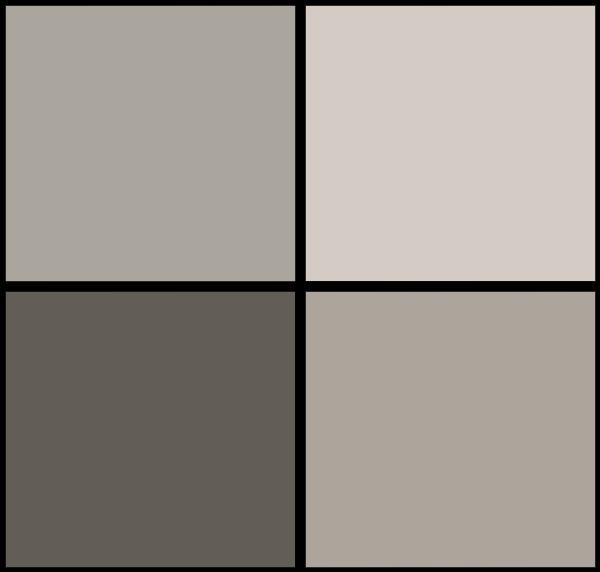 battles in the history of Westeros. 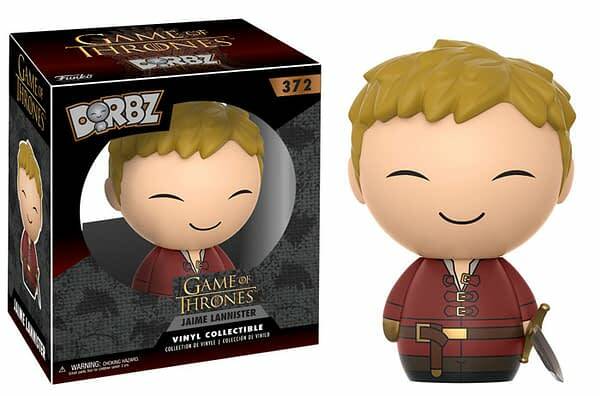 have their very own Pop! Vinyl 2 Pack! As a big fan of the Rock Candy line, these will be must adds. Both of those look like awesome figures. 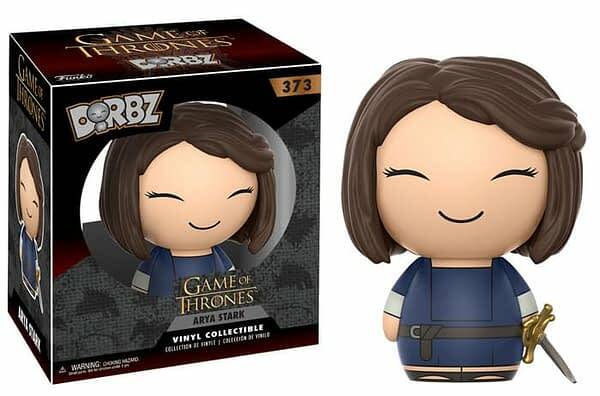 Dorbz continue to surprise me: I don’t know anyone personally who collects them, and they always seem to be everywhere, but they keep coming. 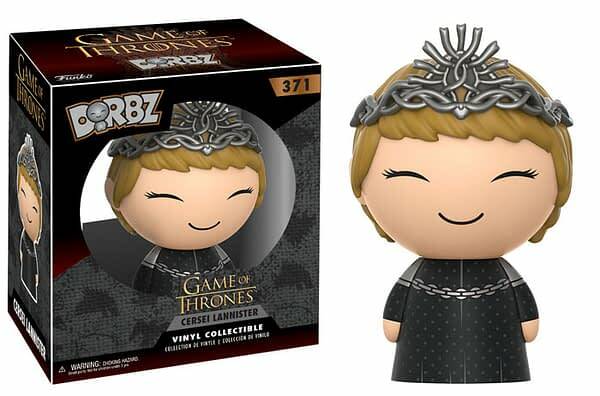 Now if they ever do Game of Thrones Pint Size Heroes, I am in giant trouble. 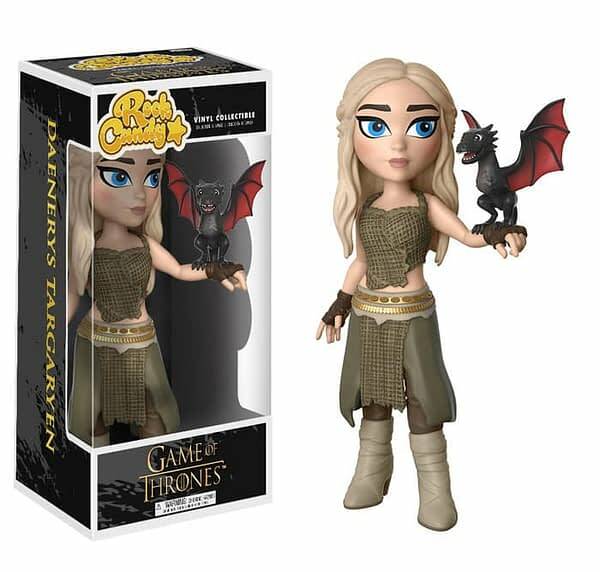 But that is one of the great things about Funko: they make something for everyone. The Pop two-pack is also pretty damn cool. I am a fan of when companies produce things to honor great scenes and this one was definitely worth honoring. 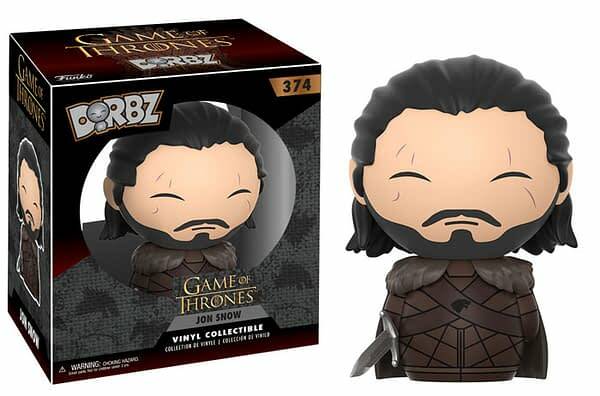 The only thing missing is an entire army of Funkos running at Jon Snow with his sword drawn. 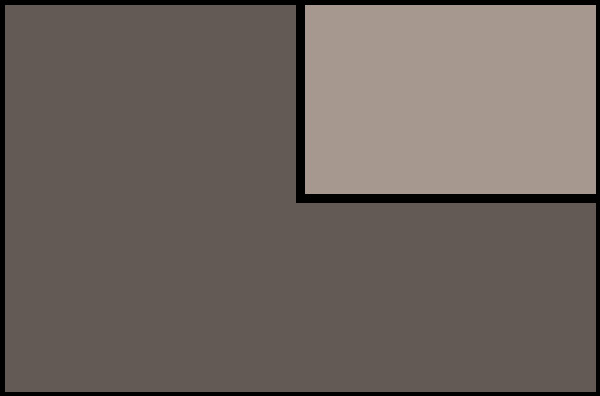 The best part about this wave is that you do not have to wait very long for it. It will begin to hit stores next month, in July.